Syria will react to any future act of Israeli aggression with a response of “strategic significance,” President Bashar Assad said in an interview to Lebanon's Al-Manar TV. 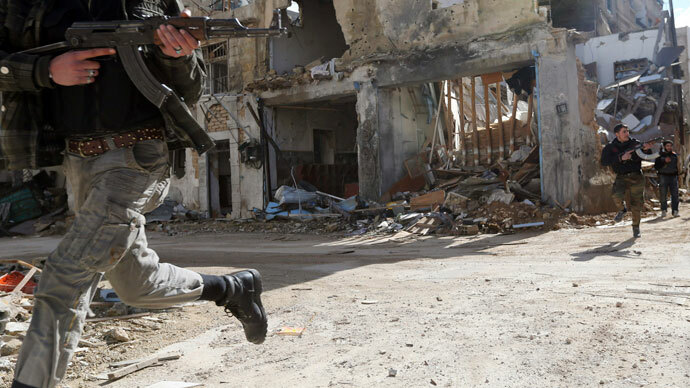 Assad also said that the Syrian army is battling up to 100,000 foreign mercenaries. Syria has informed “all the Arab and foreign parties” that it will immediately react, if Israel attempts another “violation,” Assad said in the exclusive interview to the Lebanese TV channel Al-Manar. But rather than going for a “short-term” reaction, the country will launch a response of “strategic significance,” the Syrian President said, without elaborating. 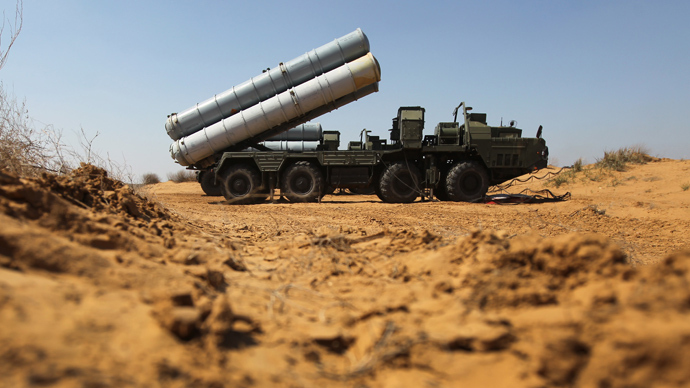 Speaking of the Russian S-300 air defense complexes and their delivery to Syria, Assad refused to confirm or deny such deliveries, saying that it is not in the policy of the country to discuss such issues publicly. However, he said that Russia has been “honoring” its defense contracts and “neither Netanyahu’s visit, nor the crisis... have influenced arms imports.” These contracts “have nothing to do” with the ongoing Syrian conflict, Assad stressed. Earlier, a leaked preview of Thursday’s interview with Assad falsely suggested he said the first batch of S-300 air defense complexes has arrived in Syria. 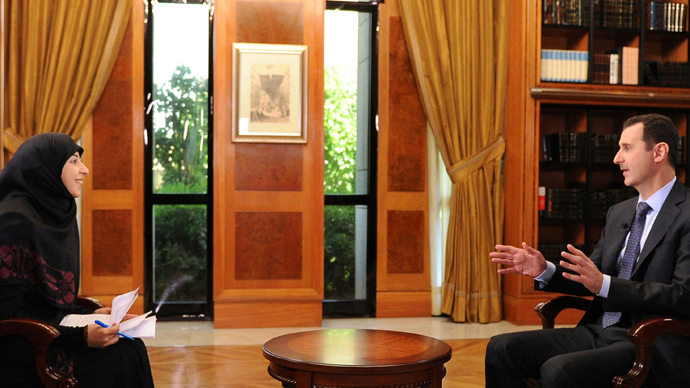 It later turned out Assad did not mention any such deliveries in the original interview. Assad put blame for financing terrorists on Qatar, Saudi Arabia and Turkey, which helped up to 100,000 militants to infiltrate into Syria. He assured that Damascus will participate in the upcoming conference on Syria in Geneva (Geneva-2), but stressed that there are no expectations of “important decisions” being made there. “We cannot make a peaceful settlement with those who sow terror and violence,” said Muallem, who is expected to head the Syrian delegation in Geneva. 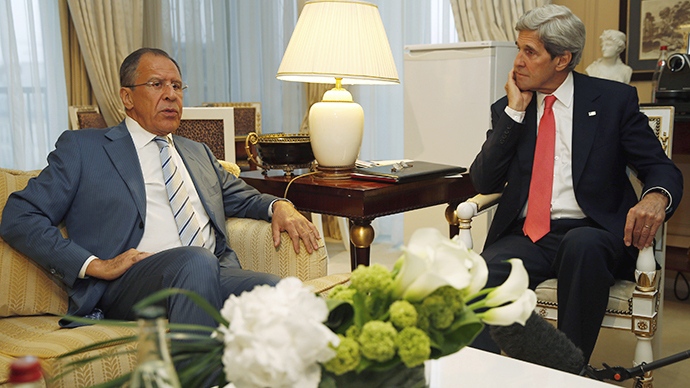 “We’re going [to the Geneva conference] with good intentions and hope to end the conflict. We go to Geneva without preconditions,” Muallem stated. This contradicts the position of the disintegrated Syrian opposition, which has just failed to reach unity at a summit in Istanbul. In a released statement divided opposition coalition has put forward a condition that, in any case, negotiations with the President Bashar Assad regime must lead to his resignation. Also, the statement says, Syrian opposition will not participate in peace talks "while massacres underway", AP reports. Muallem also shared that Moscow supplies Damascus only with weapons of defense and pointed out that “those who are afraid of such weapons are actually preparing aggression [against Syria] themselves”. 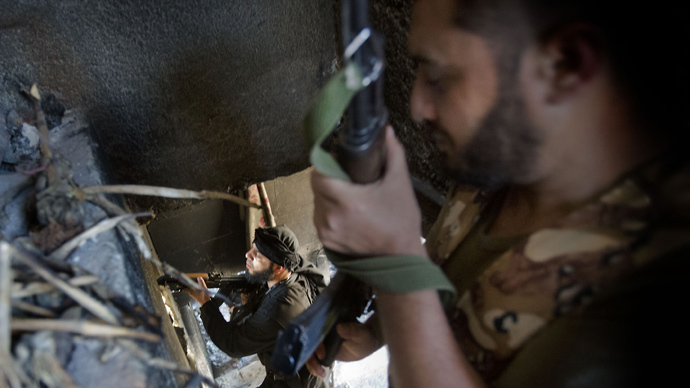 Earlier this week the EU decided to lift an arms embargo on Syria, allowing European countries to ‘fully support’ the rebels fighting against the Assad regime. 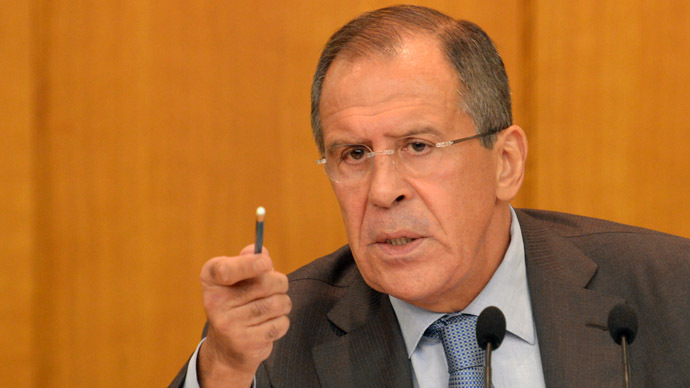 Russia’s Foreign Minister Sergey Lavrov lashed at the EU’s move as “an unlawful”. “This is an unlawful decision, in principle, to discuss seriously on official level the issue of supplying or not supplying arms to non-state actors is contrary to all norms of international law,” Lavrov said earlier. Germany has become the first among leading European states who decided to stay away from arms supply to the Syrian opposition. German Chancellor Angela Merkel officially stated on Wednesday that Germany will ''under no circumstances'' send weapons to rebels in Syria. Also on Wednesday a group of independent UN experts stated that the majority of the Syrian rebel militants do not fight for democracy. “It was said the rebels were angels, but there is only a minority of fighters with a democratic history who believe in the Syrian mosaic and want a state for all,” Paulo Pinheiro, who took part in UN investigation, told reporters. "The majority of rebels are very far from having democratic thoughts and have other aspirations,” Pinheiro concluded.